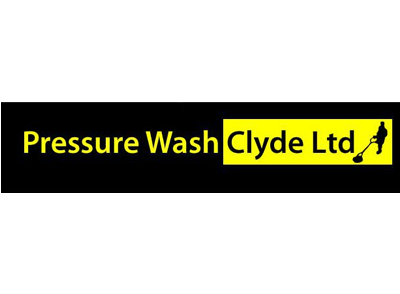 I have designed logos for a broad range of companies and organisations across Scotland and the rest of the UK. From small power wash companies to large educational organisations like SERA. I can also enhance older low resolution logos into modern hi-resolution images that look great on any device. AA Video Solutions required a logo which was clear and represented their industry. The silhoutte of a film camera and the name of the company projecting from it was chosen. The logo was created using Adobe Illustrator and Fireworks. This new PC components retailer required a modern looking logo that would reflect their area of business and look clear and crisp on a website, letterhead or magazine. My client initially chose from a selection of 6 logo designs I had come up with. I then refined the logo after they had selected the preferred style and colour scheme. The Scottish Educational Research Association required a new logo for their organisation. After consultation and feedback I gave them a selection of six different logos to choose from. The logo they settled for incorporated a classic round design with a slight gradient and a type font that reflected their educational roots. My client required a logo that was eye catching and informative. He was delighted when my design used the contrasting yellow and black colours and a silhouette of their working technique. The logo is also used in a large format on our clients vehicles. My client required a new logo to along with the new website we were designing for them. An elegant looking logo was requested and also an appropriate butterfly image had to feature. She was pleased with the new design and it has featured in magazine advertising as well as their website. My own logo needed a modern look and feel. One of the requirements for the logo was for the letters to be legible on all viewing devices from a desktop PC to an iPhone.